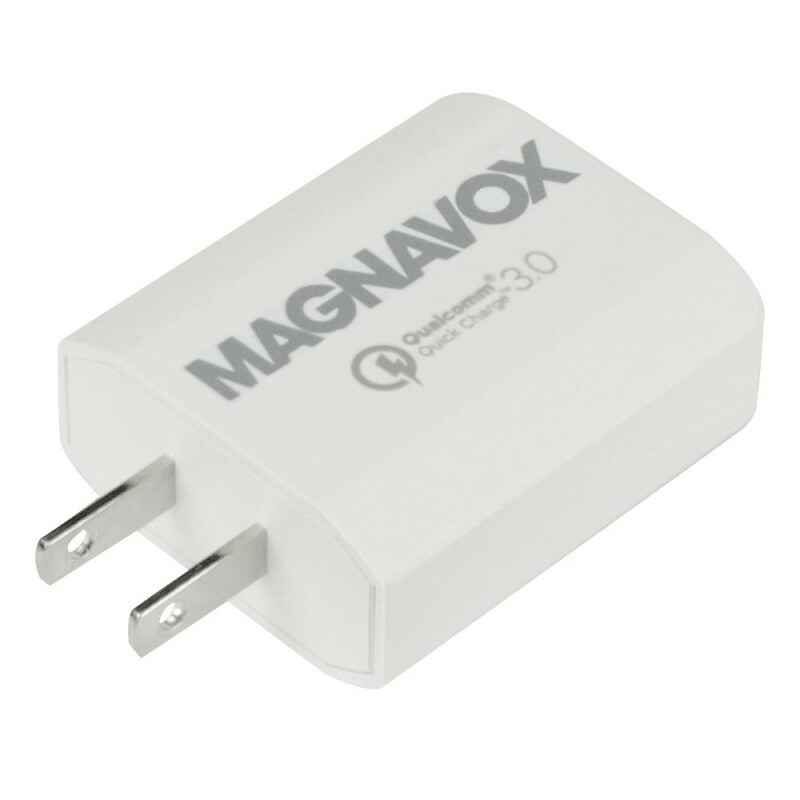 Have your phone powered up with the Magnavox Quick Charge 3.0 USB Wall Charger. It plugs into you electrical wall socket and is compatible with a wide range of mobile devices so you won’t have to carry multiple chargers. 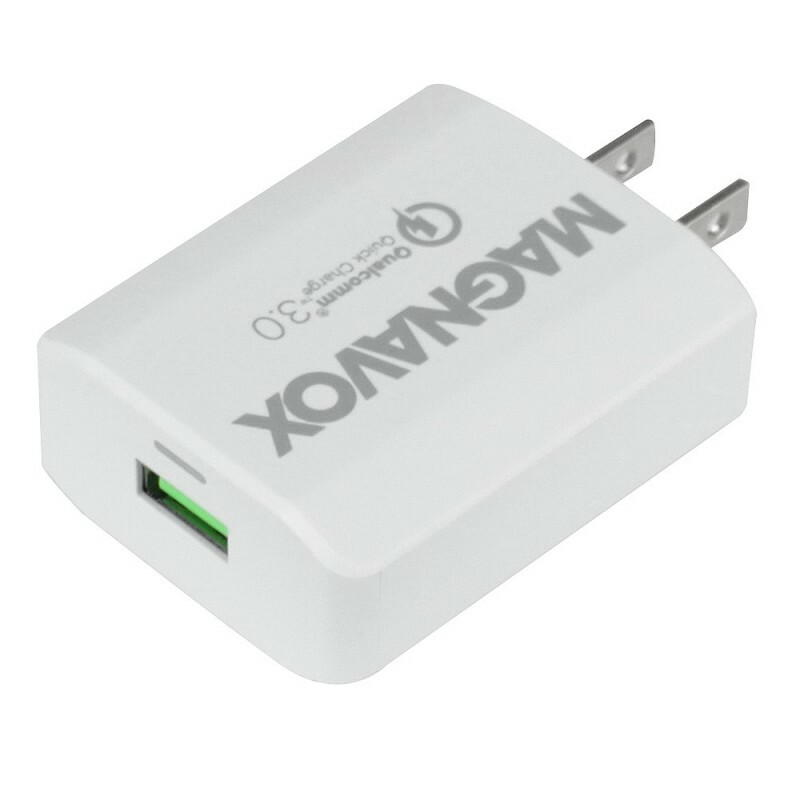 Quick Charge 3.0 will get your phone up to full charge in no time with the latest in charging technologies.